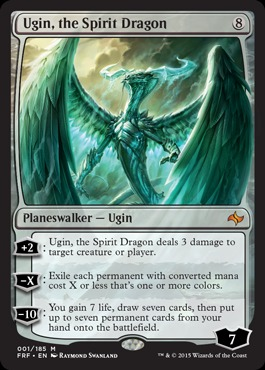 Card Text: +2 Ugin, the Spirit Dragon deals 3 damage to target creature or player. 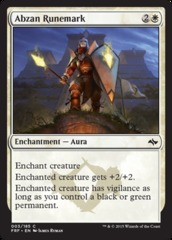 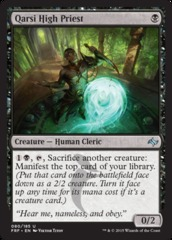 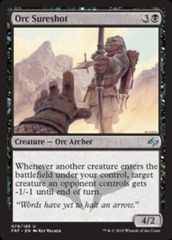 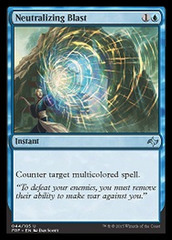 -X Exile each permanent with converted mana cost X or less the's one or more colors. 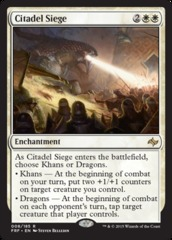 -10 You gain 7 life, draw seven cards, then put up to seven permanent cards from your hand onto the battlefield.